Kalamunda VFRS look after Fire, Rescue & HAZMAT within the Kalamunda gazetted fire district. If you live/work in the Kalamunda, Lesmurdie or Gooseberry Hill area (within 5 minutes of the station), and can commit to undertaking regular volunteer training and call outs, click on Contact Us to see if we have any vacancies. We have to respond to fire calls within a set time in the Kalamunda gazetted fire district and we don't accept people living outside of the area unless there are special circumstances that will allow them to be a regular active member of the brigade (eg work in the local area and can get away for calls). If you are outside these areas, there are many other opportunities in the Fire Services or SES who have different call out arrangements. 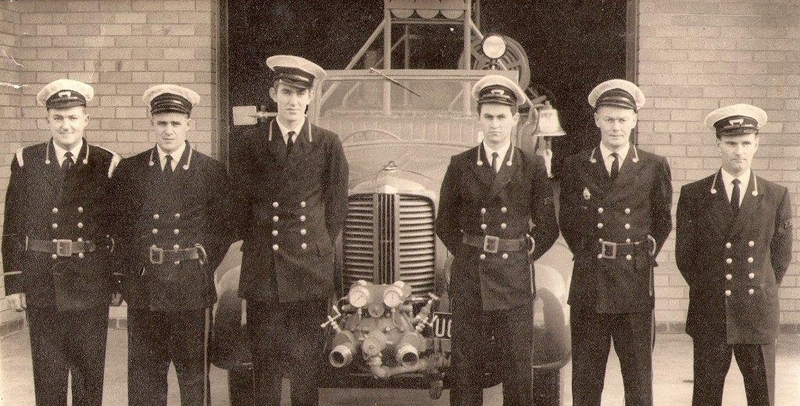 Metropolitan VFRS brigade are located at Forrestfield.